FARMDOK is the digital tool for planning and record keeping in agriculture. 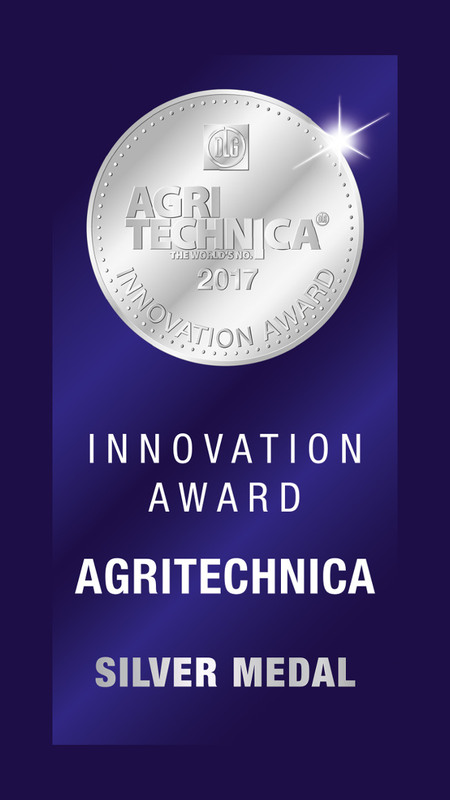 It has been awarded the with Agritechnica Innovation Award 2017 in silver. Complete your records directly in the field. The agricultural app for your farm! 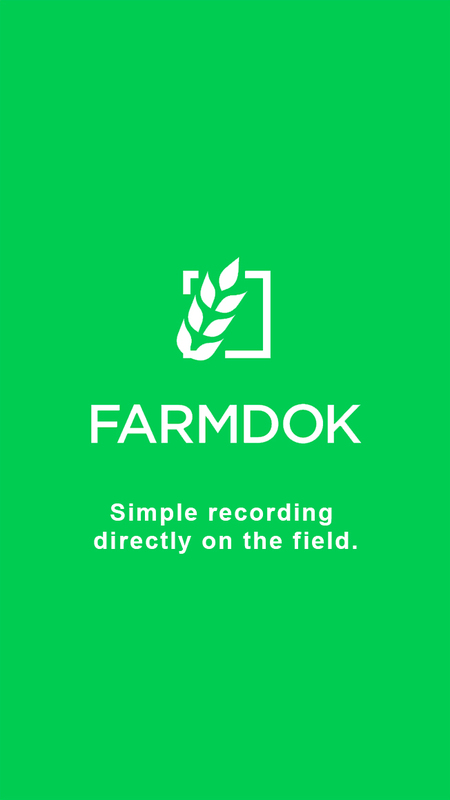 FARMDOK is the easy agricultural software used for taking field records in agricultural farming. It consists of a smartphone app that records tasks directly in the field and a Webclient for the creation and evaluation of reports. Farmdok is not only helpful for legally-required documentation reports for plant protection and fertilisation; it also provides you with proper records for your decisions on the farm. What used to be an administrative nightmare has now been replaced by intelligent, easy-to-use farming software. FARMDOK helps you to conform to the legally-required documentation reports (CC, Greening, etc.) and to easily earn seals of quality and approval. Do your records once, save precious time and avoid redundant work. Complete and well-structured records will facilitate the professional and sustainable management of your farm. Try it now! FARMDOK determines your work- and tracking time automatically and calculates the surface area of the cultivated field. Start accounting for your work with only one mouse-click. 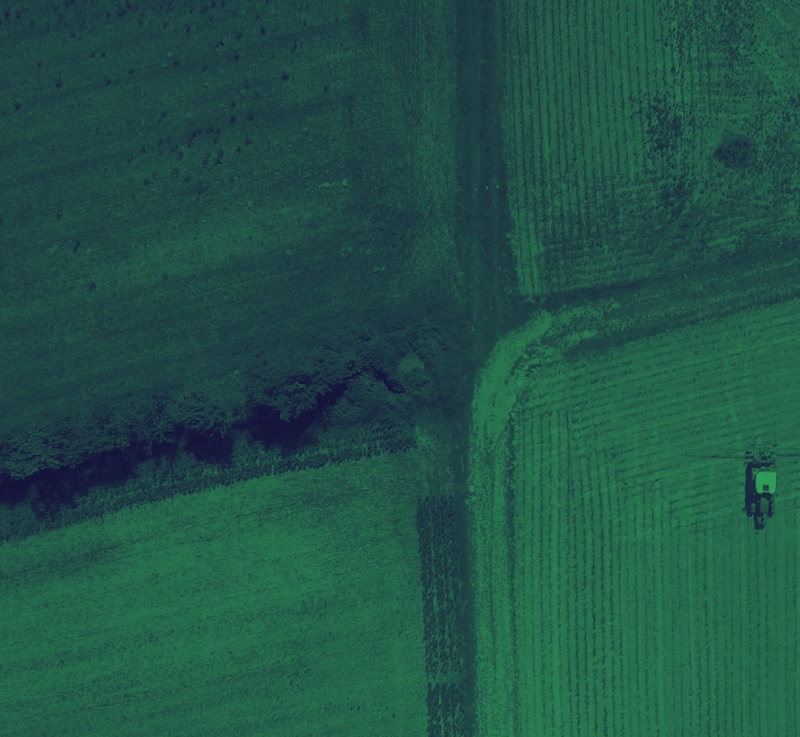 Benefit from easy work planning and distribution and accurately navigate your tractor to your field with Farmdok. 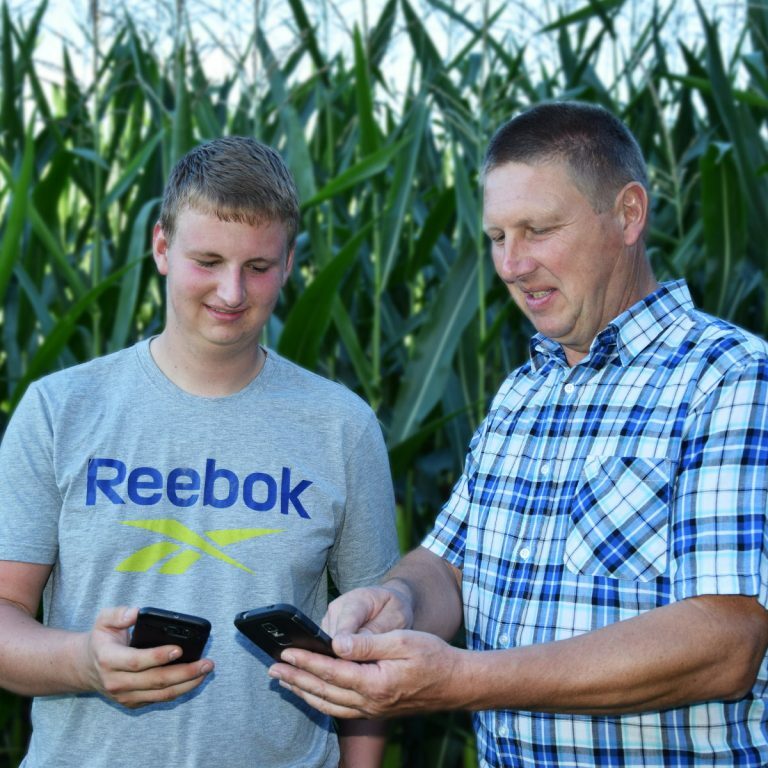 FARMDOK is the easy agricultural software used for field records in farming. It consists of a mobile app used for recording and a web app for evaluation and analysis. Record your plant-health measures easily during work. All legally-approved plant protection products are already saved in the system. Further wetting agents and tools can be added individually. That way your mandatory plant protection report is always up to date. With Farmdok you can always keep an eye on your current warehouse stock. Calculate the quantity flow of your operating equipment for programs of seals of quality and approval, determine the largest cost traps and order at the exact moment when products are cheapest. 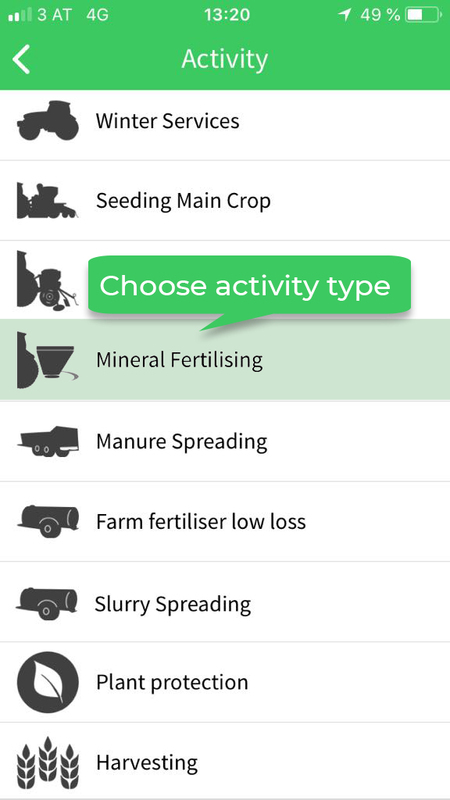 With only a few clicks you can plan your cultivation and fertilisation work. During work, key in fertilisation amounts and measures and create all necessary records (Cross Compliance, Greening, ÖPUL etc.) with the push of a button. 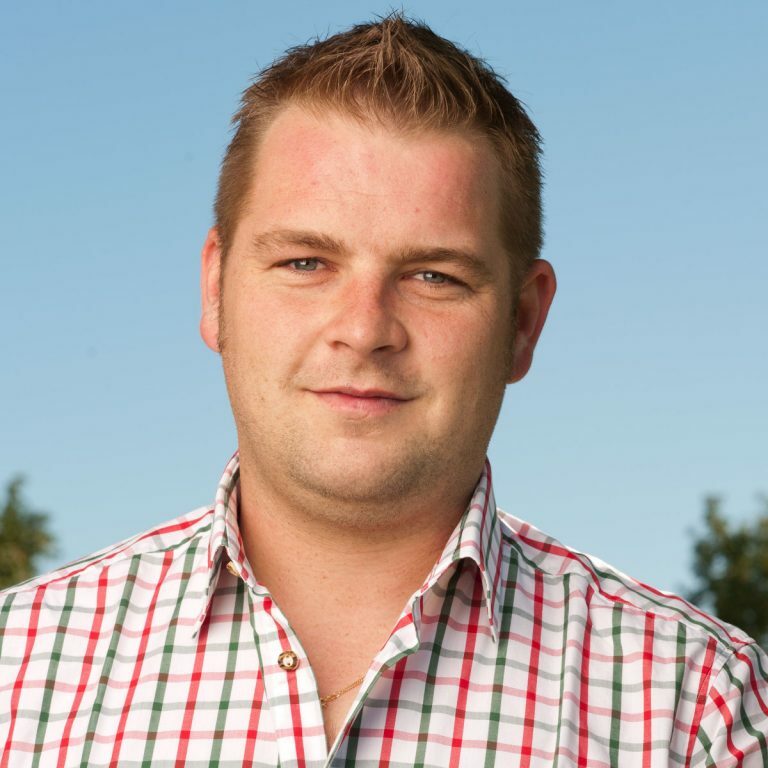 Commercially-available mineral fertilisers are already included in Farmdok. You can plan your work not only as a list, but also as referring to regions on the map. Delegate tasks to your employees via smartphone. 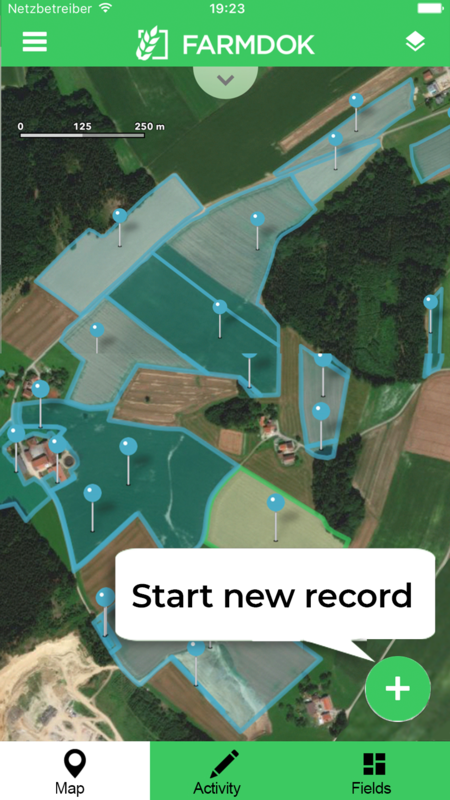 Record all activities, from planting to harvest, in chronological- and geo-located order. 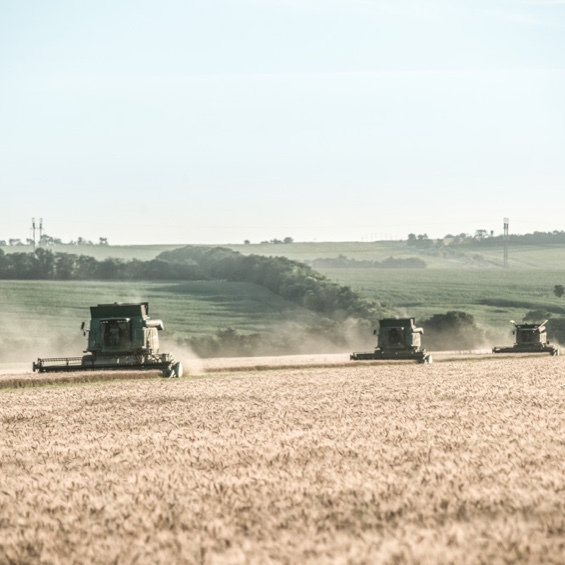 Collect data about the exact consumption of your operating material and the results of your harvest to get a better overview of your farm business. 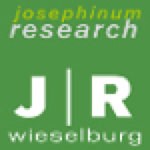 Production reports, field records and further reports are available with the push of a button. 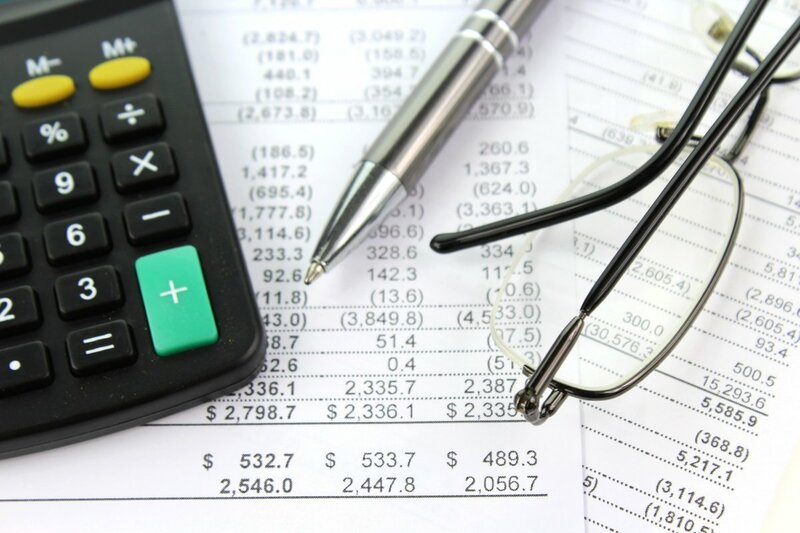 Determine the costs of production, equipment and farming machinery, as well as the costs of your own work performance. This way you receive the most important performance indicators and you get a better overview of your farm business. Recording GPS-data not only make graphical surface area management possible, but it also enables automatic booking of tasks. Farmdok calculates the extent of the cultivated area, your work and tracking time, as well as the loads delivered, automatically. 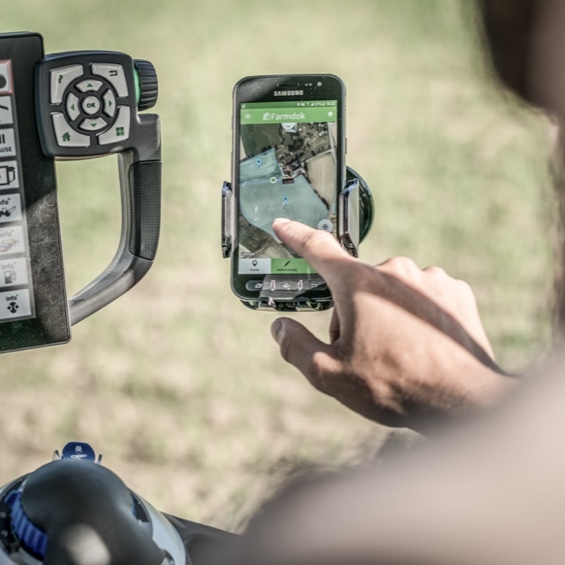 Because of the usage of commercially-available smartphones & tablets, Farmdok is practical, affordable and works independently of tractors and machines. Your smartphone is something that you always have with you. 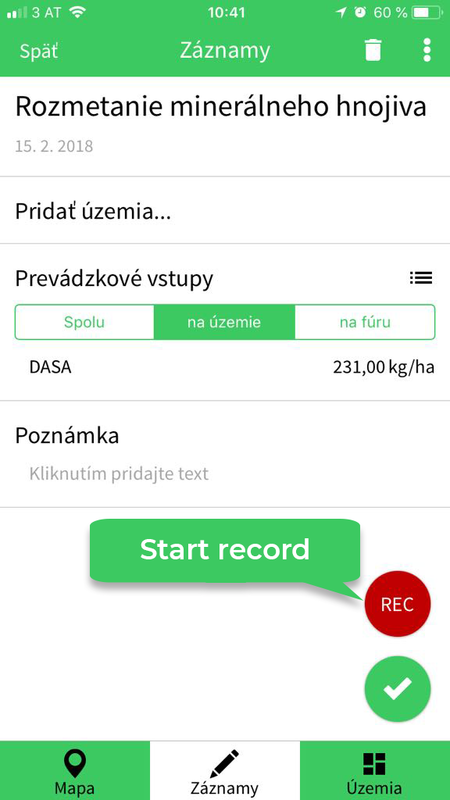 In areas without a network connection, Farmdok stores your records in a cache in the smartphone. As soon as there is an internet connection again, your measures will be synchronised. 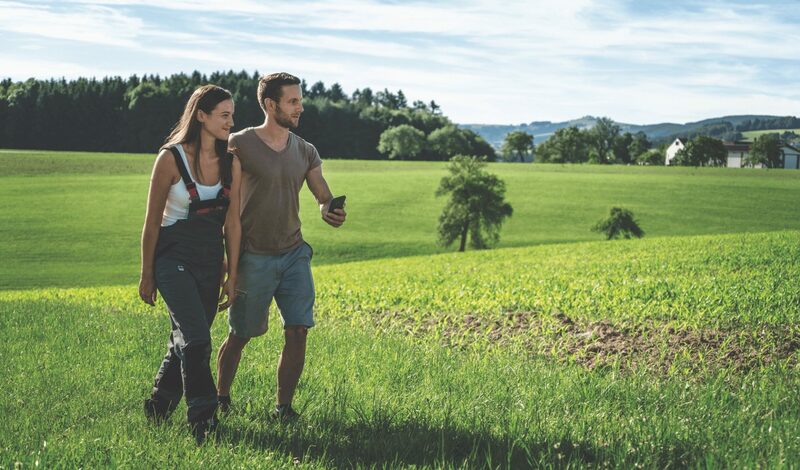 Authorize your family or your employees so that everyone can record their farm work by themselves. Employees only have access to their own records. Every report and every chart can be exported from Farmdok as a PDF or MS Excel file. Use the export function as a submission for local controls or use them for individual evaluation of your data. We are agriculturalists, we are technicians, and we are idealists! We firmly believe in sustainable, resource-efficient and successful agriculture. Our innovative solutions help us to support agriculturalists worldwide so that they can put these things into practise. “My records done directly on the field are way more precise. I do not have to think about what i did the last days. I get off of the tractor and all my records are done. Submit and done! 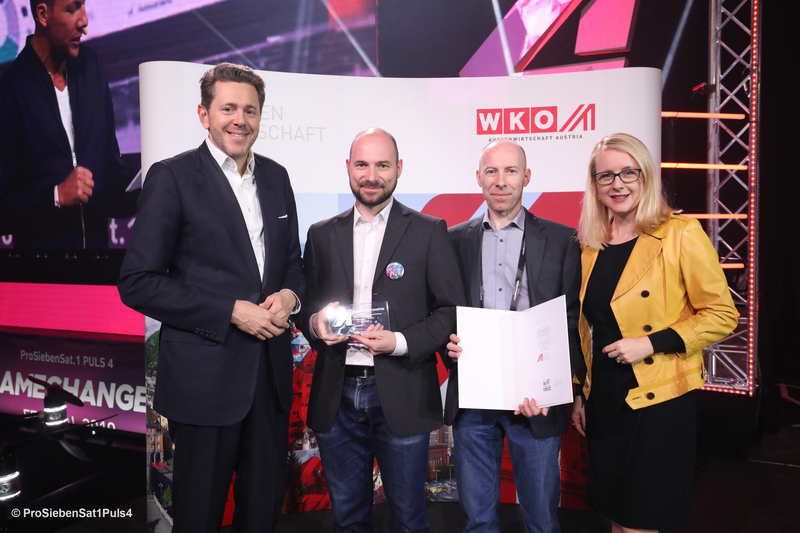 “The trust of our customers is very high because we have the know-how and expertise in the complex area of plant protection and the high quality of services. Proper and entire records are an absolutely must!